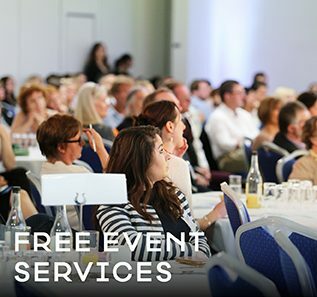 Off Limits Corporate Events were tasked to plan a celebratory team building event for client Proludic. 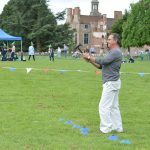 The company was originally formed in France before branching out to their Nottingham based office and wanted an event to celebrate their 15 years in the UK. Proludic design recreational and play area solutions for local authorities, campsites, motorway service operators, holiday clubs and property developers. Their aim is to design and provide fun, interactive solutions for clients. 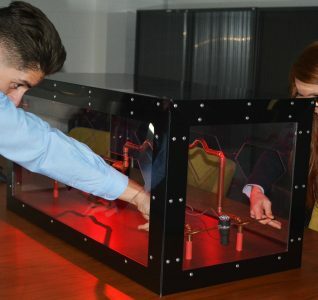 Client Proludic wanted a fun, engaging team building event that reflected their core values of innovation, experience, engagement and commitment. 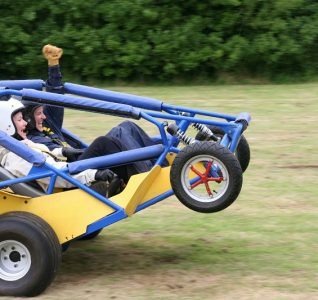 The company specialises in play and sports equipment for site specific playground solutions. 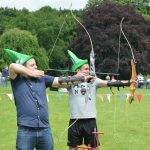 Proludic based in Nottingham were keen to book their celebration in the heart of Sherwood Forest and wanted to incorporate Robin Hood theming to celebrate their 15 years in the area. 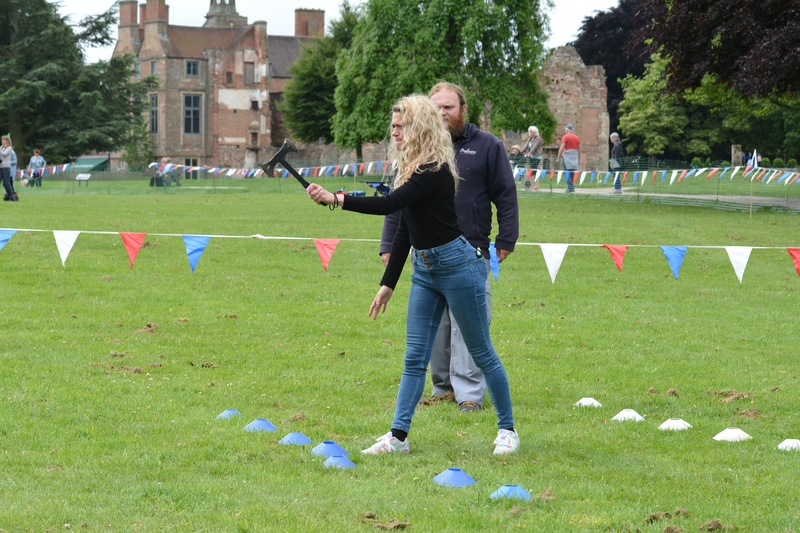 The event took place at Rufford Abbey Country Park in Nottingham, the venue is owned by Parkwood Leisure and is a local favourite attraction. Rufford Abbey Country Park is based in the heart of Nottinghamshire and sits within 150 acres of tranquil woodland in the hub of Robin Hood’s land. 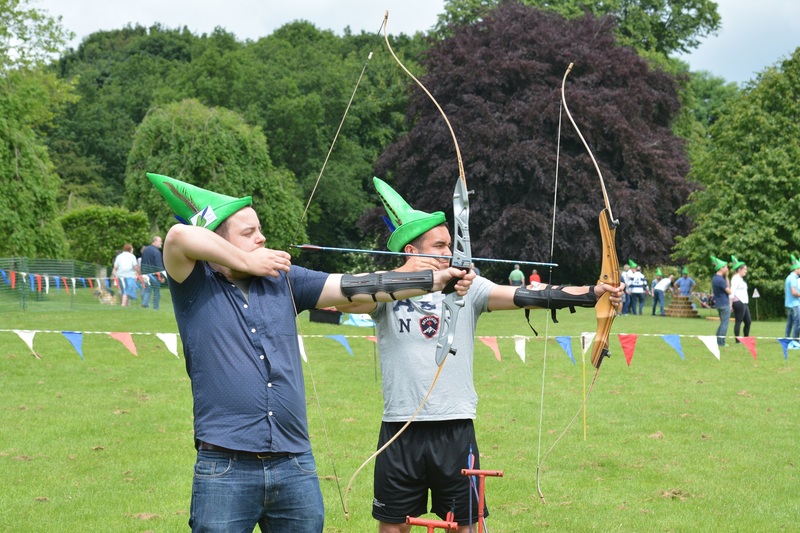 This stunning setting was the perfect backdrop for the Robin Hood inspired theming and the event inspired 50 delegates to interact and highly engage in the fun team building activities. The agenda included a morning briefing from the Off Limits Corporate Events team on the series of themed and exciting team building activities. 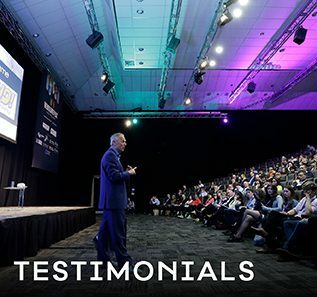 The large, spacious outdoor based venue suited the clients schedule and the activities blended perfectly with the client’s collaborative and creative culture. 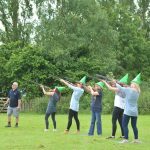 A few of the team building activities included axe throwing, laser clay shooting, archery, storm the castle and pyramid building. 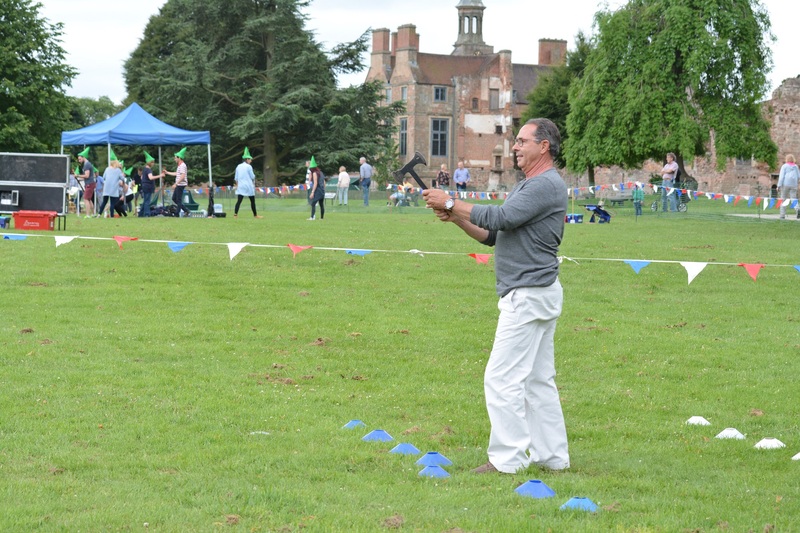 The archery was the perfect fit for client Proludic, as well as incorporating fun the activity tested delegate skills, judgement and coordination. 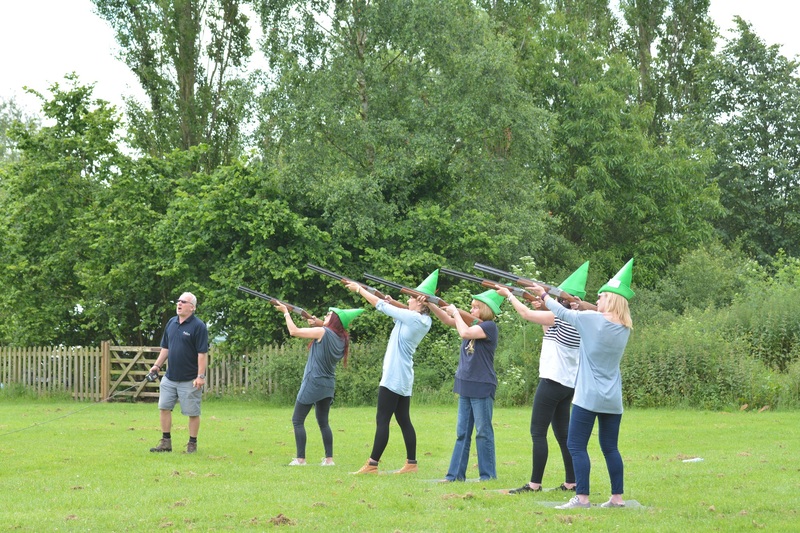 The ancient country sport certainly unleashed the full inner Robin Hood experience amongst team delegates. 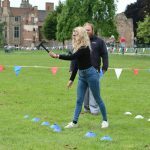 Storm the castle was a fantastic experience as teams worked together to launch boulders at the battlements. They aimed to take down as many knights as possible and took delegates back to the days of old when knights were bold. 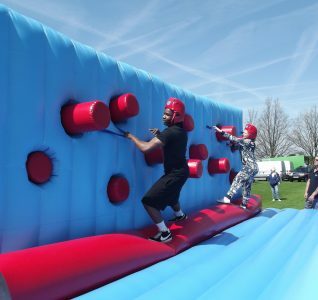 The event was more than just a celebration for the client, it was nostalgia based team building that was entertaining, enhanced communication in a fresh environment, reduced stress levels and ultimately encouraged employees to bond with colleagues outside the office walls.